Porsche 911 GT3 Running Costs, MPG, Economy, Reliability, Safety | What Car? 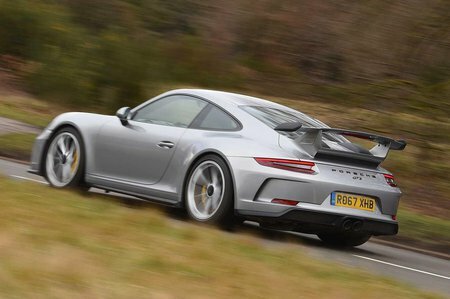 No doubt, the 911 GT3 sits at the pointy end of the price spectrum. That’s a polite way of saying it’s expensive, although relatively speaking it’s a bargain. In performance terms, it’s not far off the extreme pacesetters such as the Audi R8 Plus or McLaren 540C, yet it’s considerably cheaper, so you get more bang for your buck. In fact, comparatively speaking it makes a standard 911 Carrera look a little pricey. And you are unlikely to lose a bean when you sell it. 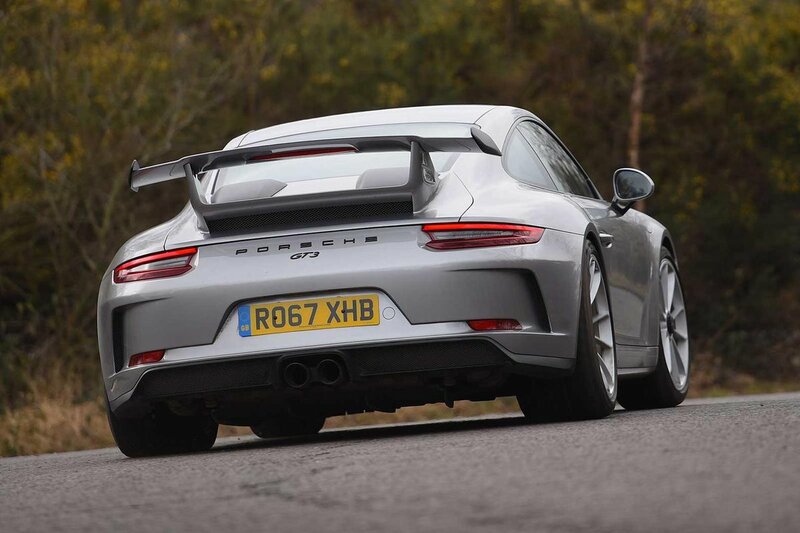 Traditionally, Porsche 911 GT3s go up, not down, in value – although that brings us to the bad bit. It’s not a limited-run model as such, like the GT3 RS, but it is produced in very limited numbers, hence the positive resale values. So while you can walk into your local Porsche dealership and order one, there’s a good chance that this version will be out of production before your order is ever fulfilled. Running costs aren’t for the faint-hearted, either. Servicing costs are higher than that for regular 911s and, while Porsche claims 23.9mpg combined, that’s more like 15-17mpg at a reasonably brisk, real-world pace. 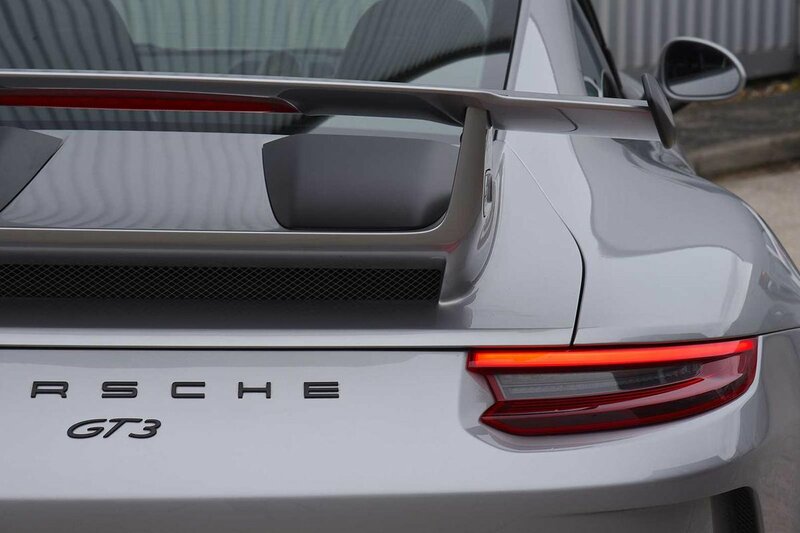 Still, this is all meaningless if you have the wherewithal to buy a 911 GT3 in the first place. Surprisingly, given its reputation, Porsche finished a disappointing one place from bottom in our most recent reliability survey. It’s not all bad news, though, because 911s come with a comprehensive three-year, unlimited-mile warranty, including breakdown assistance. All versions come with a 7.0in infotainment touchscreen with sat-nav and Bluetooth, although owners can delete this as a no-cost option. You also get 20in alloy wheels, electric windows, climate control and a part-electrically adjustable driver’s seat. When it comes to options, think about adding the figure-hugging lightweight bucket seats, a DAB radio, a reversing camera and LED headlights. If you are driving mainly on the road, then the carbon ceramic brakes are superb and very lightweight; but for track use, think carefully – although they hold up well to extreme braking temperatures without losing bite, they will still wear quickly and cost a fortune to replace compared with regular steel brakes. One of the best-sounding engines ever built, delivering extreme performance to a sublime-handling car. Utterly brilliant.